The title of this topic implies an “either / or” approach to presenting your product or service online, but this may not be an accurate contrast because you often need BOTH. A website and a sales funnel or multiples of either can be employed to enhance your visibility and sales to the online world. Everyone knows what a website is, and so I believe it would be redundant to go into detail defining a website as you read this post in the blog section of our own website. This is a website…duh!! That being said, it is important to build your website well. Buy a domain that means something, is memorable, or says exactly what you do while still being short. Make your site clean and easy to navigate with fast loading clear graphical eye-candy. 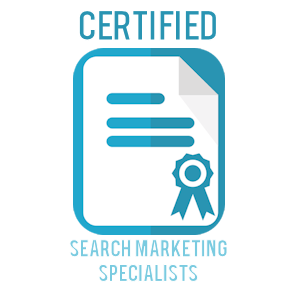 Optimize for your keywords according to good SEO practices and be sure to research your top 10 keywords. 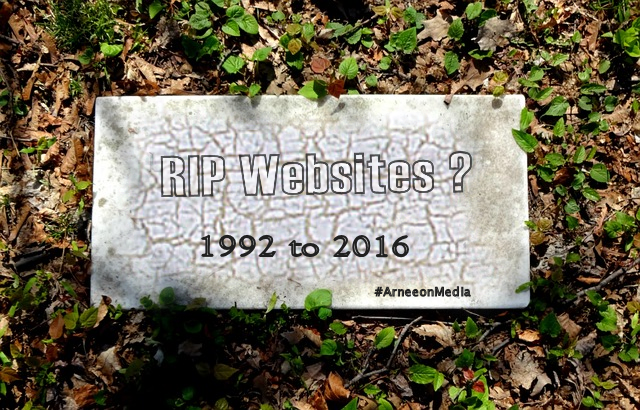 #ArneeonMedia can help you with this. Make use of good copy especially on your main landing pages. You may want to hire this out. Make sure your links and menu items work. This is the new website format for many, the new blog, the new “everything-in-one” that some gurus will tell you without flinching. 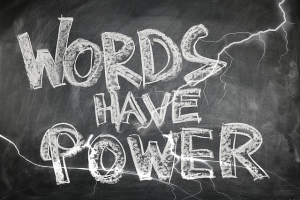 We neither agree nor disagree because in some cases a Sales Funnel may be all you need. But what is it? Well, Let’s take a look. 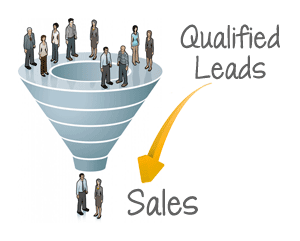 Here is a typical sales funnel. You send traffic into the top of it, and you get your real clients and sales out the bottom. There are stages and squeeze pages that happen along the way and it actually works more like a sieve with your true sales happening at the end of the process and the rest falling out along the way. The sales funnel has become a richer and more engaging process with valuable metrics that can be tweaked and analyzed at every step of the process. From this 10,000 down to 10 foot view you can improve your results with split tests and tweaks in each stage. Not only that, but with the funnel system that I am about to show you, you get so much more including email optin integration, sale page templates with proven results, webinar integration, customer stats, email drip integration, membership area creation and even an affiliate plan system for your own affiliate program with calculated commission payouts. 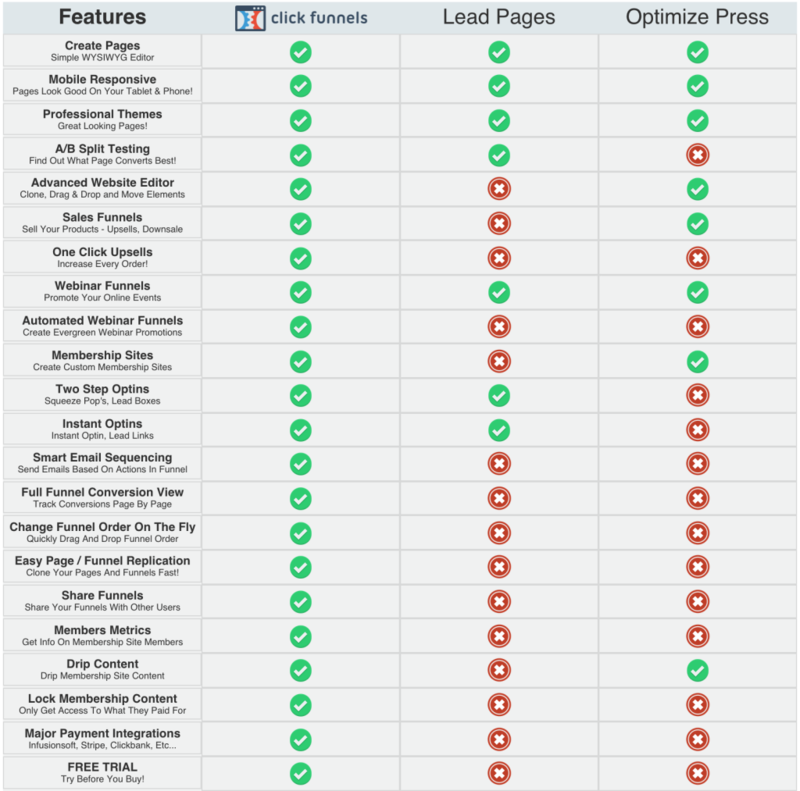 There are many other lead page and Sales Funnels out there like LeadPages which is another very powerful sales funnel/lead page software, but they just don’t quite seem to hit all the extras and the fast ease of use that Click Funnels has developed. You can see the add-on benefits of CF in this Sales Funnel Comparison chart. What CF has aimed to create is a simple system with drag and drop box editing and easy tweaks for the average person to be able to build an attractive website or landing page from scratch or using a good selection of templates to build from. A person with some understanding of the design they like could potentially sit down and create the whole site and have it live online within an hour even if they are not very technical. 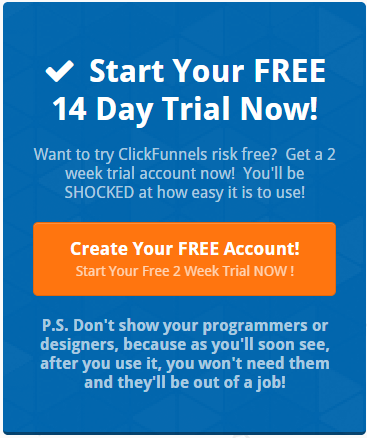 Here is a Demo of the back end of CF from Russel Brunson himself (the CEO of Click Funnels). Subscribe: SEO and PPC Digital Marketing Tips and Tricks informational newsletter.